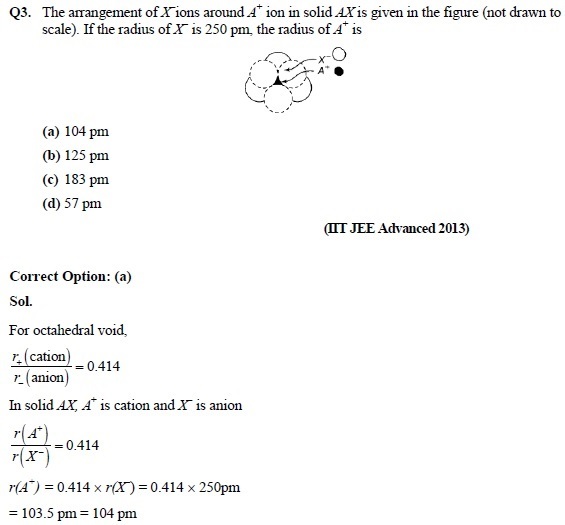 Solid State is one of the easiest chapters in the syllabus of Chemistry. 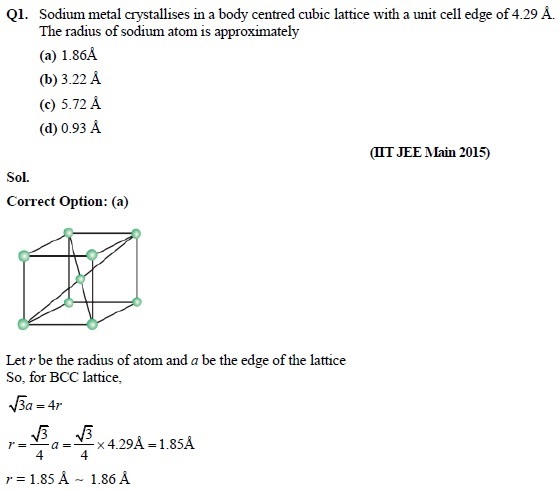 Students always get 1-2 questions from this chapter in Joint Entrance Examination. 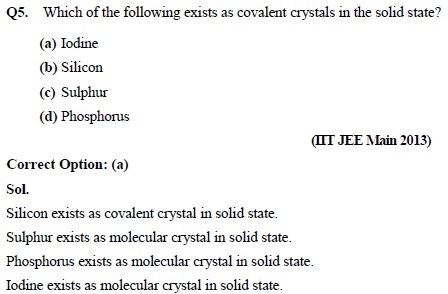 Here, we are going to provide you the concise chapter notes of Solid State including topics like classification of solids, unit cell, primitive unit cell, centered unit cell, types of centered unit cell, crystal system for JEE Main and JEE Advanced 2019. 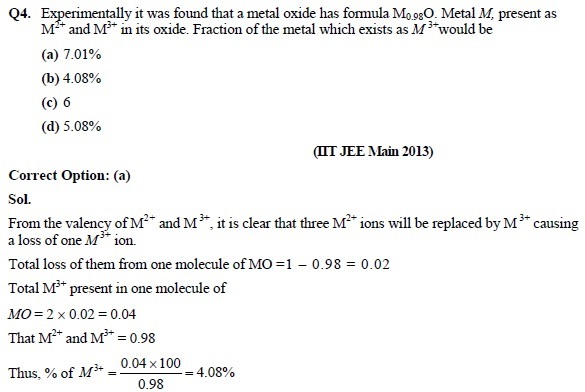 Some solved questions from previous years’ papers of JEE Examination are also included in these notes which will help all JEE aspirants to understand the concepts and the difficulty level of coming JEE Examination. JEE Examination is one of the most popular and difficult engineering entrance examinations in India. 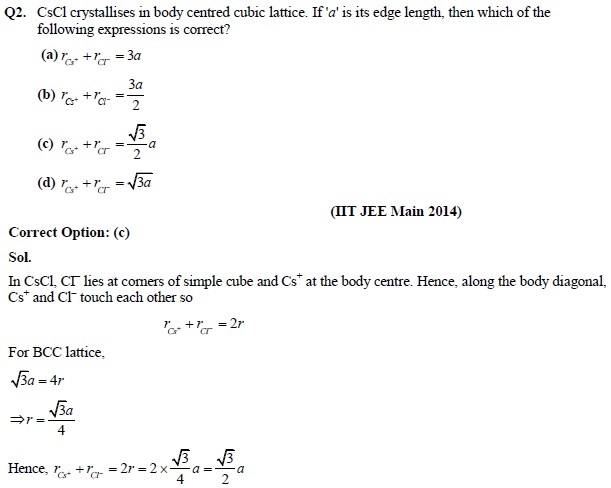 JEE Examination is combination of two exams i.e., JEE Main and JEE Advanced. Every student wants to cover maximum syllabus of all three subjects i.e., Physics, Chemistry and Mathematics. To help students we bring complete chapter notes after the detailed analysis of the latest syllabus and previous year papers of JEE Entrance Examination.